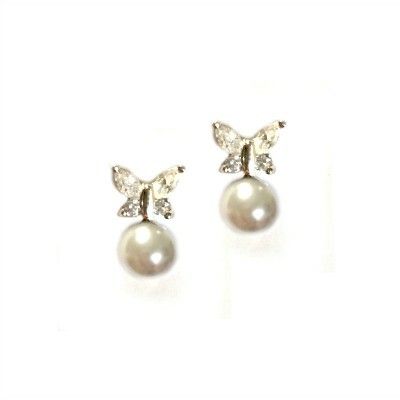 A nearly-invisible setting of two small claws hold this sparkling stone. 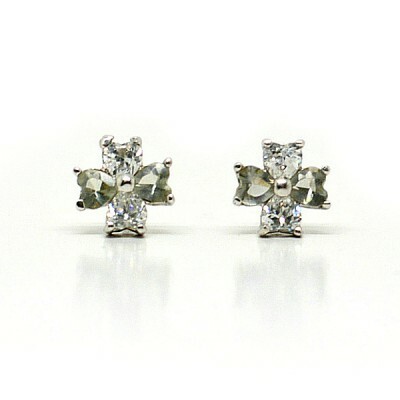 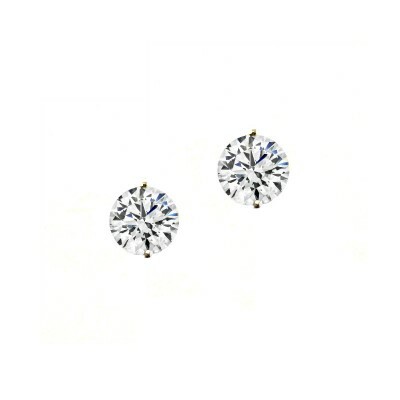 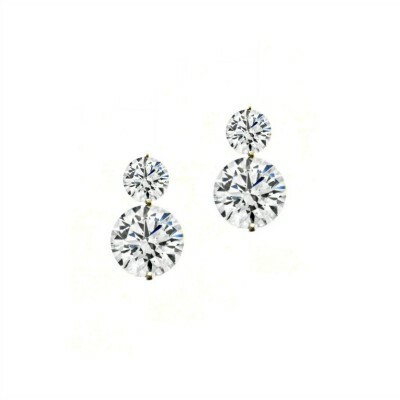 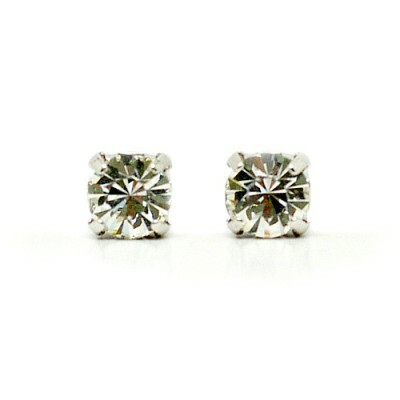 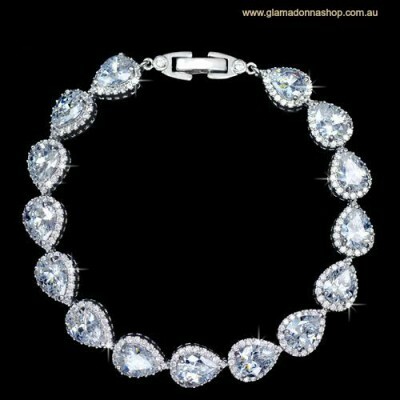 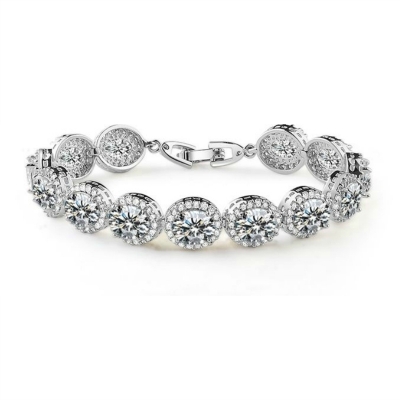 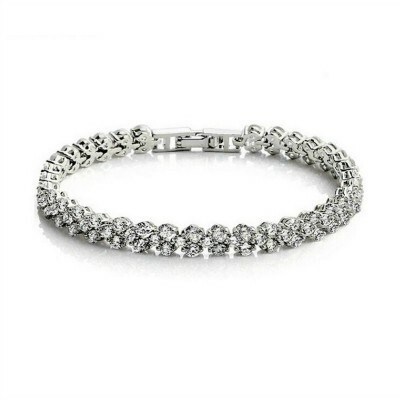 The stones are clear white, faceted and cut to look exactly like a real diamond. 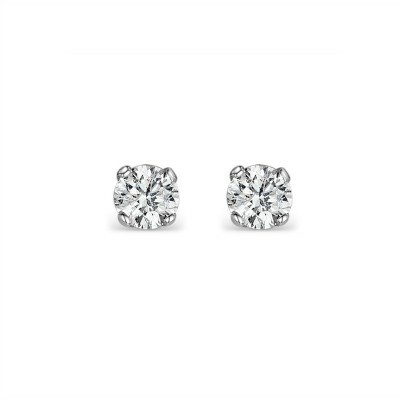 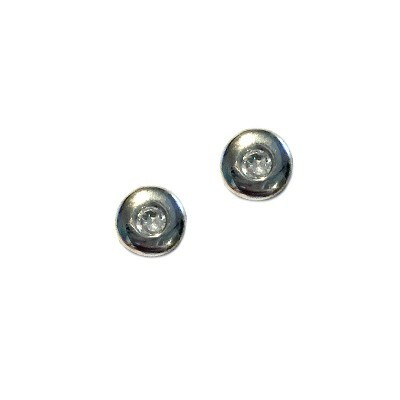 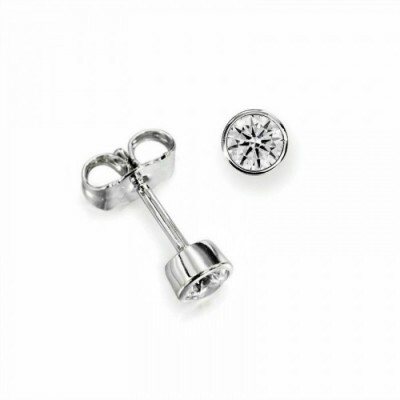 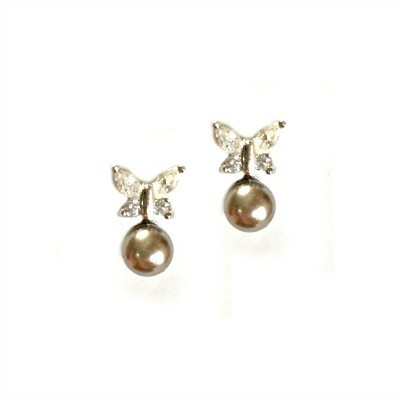 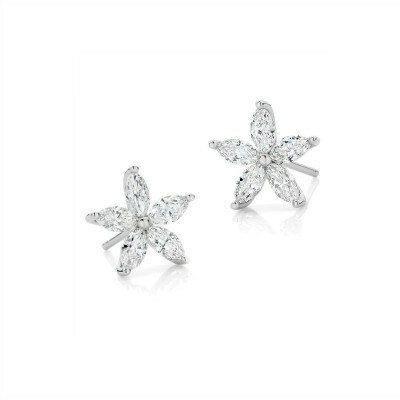 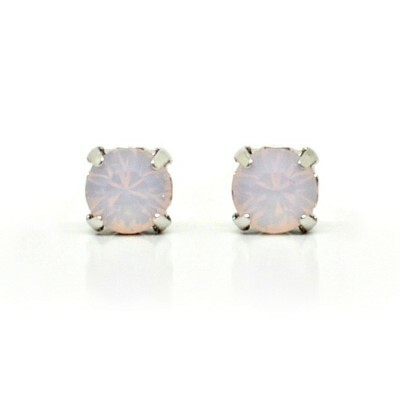 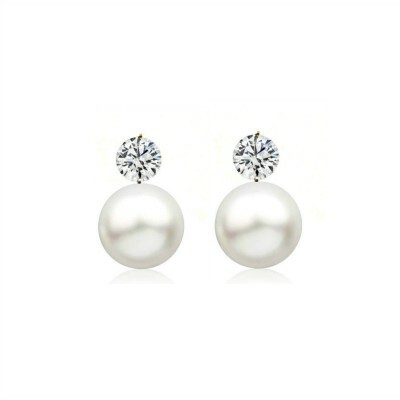 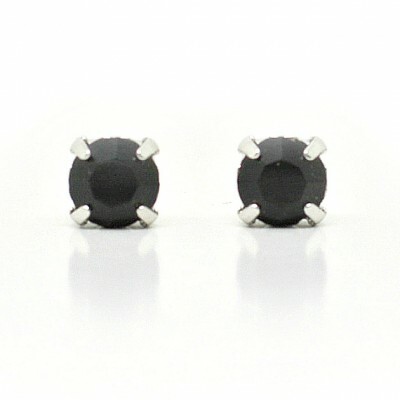 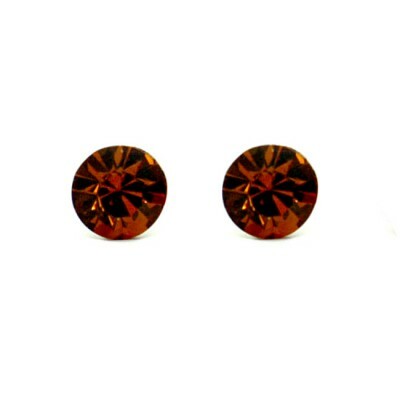 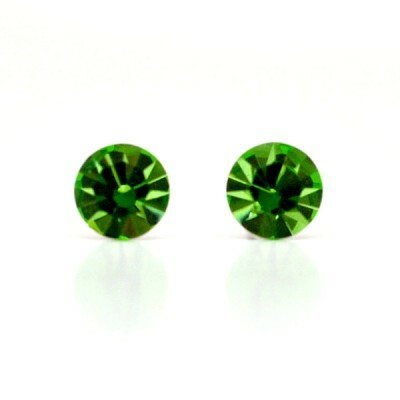 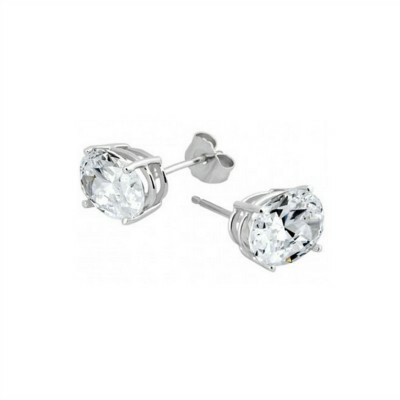 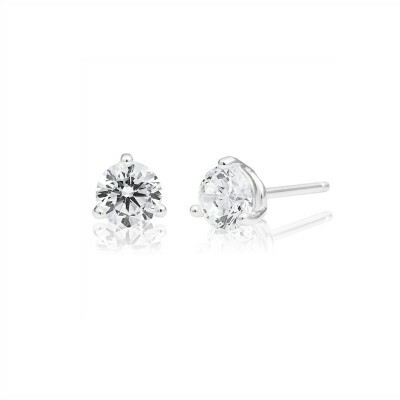 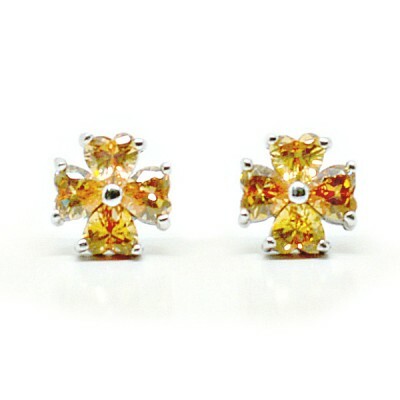 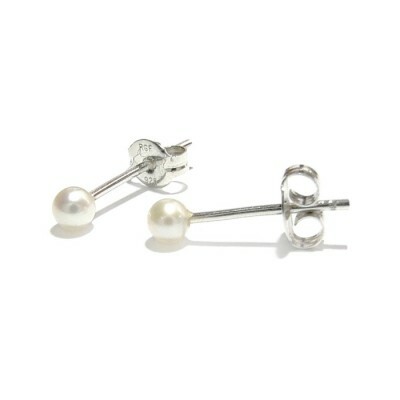 A wonderful everyday earring at a great price. 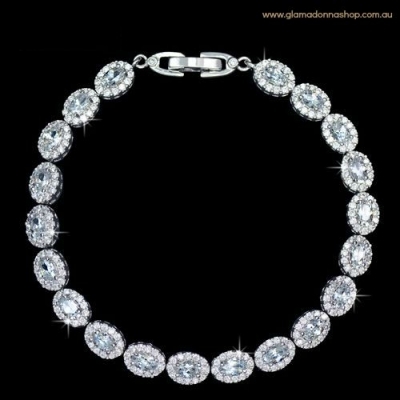 Makes a perfect bridesmaids gift. 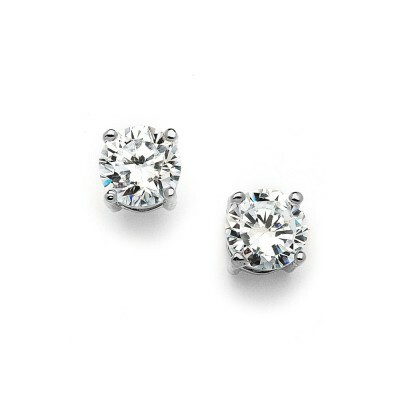 Plated in white-gold rhodium which does not tarnish. 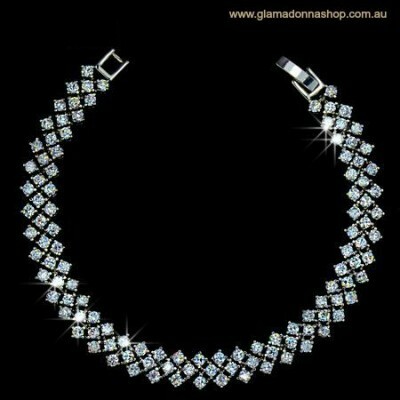 ​To receive real life photos this this item texted to your phone, contact us on 0405 380 897!